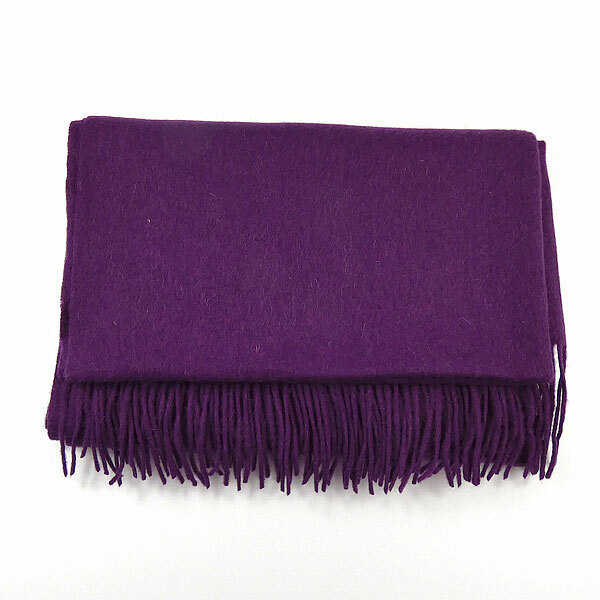 A large, warm, Purple Scarf, which is a mixture of 75% Wool and 25% Viscose. It is finished with a fringe. 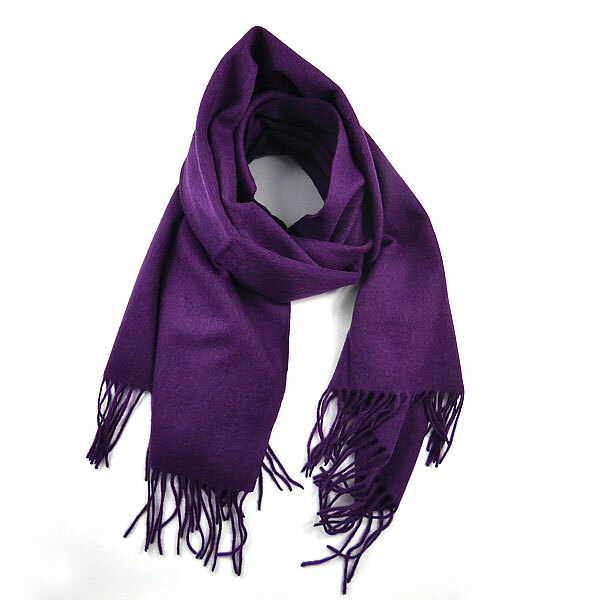 This richly coloured scarf is a lovely addition to any wardrobe, particularly on cold Winter days. It is also available in crimson and navy. The scarf, excluding the fringes, is approx. 72cms in width x 180cms in length.